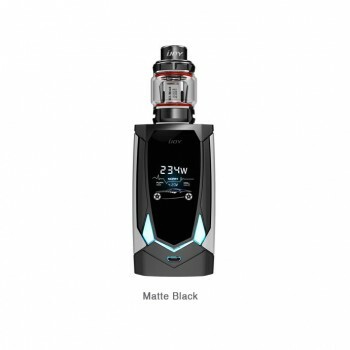 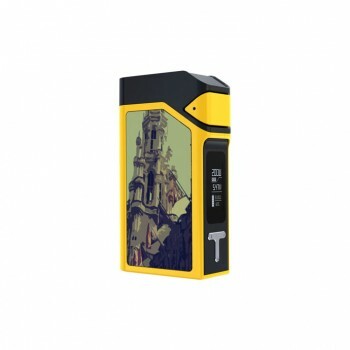 IJOY Cigpet Ant is one of the newest compacted starter kit and it is powered by a single interchangeable 18650 battery, which is capable to reach up to 80W. 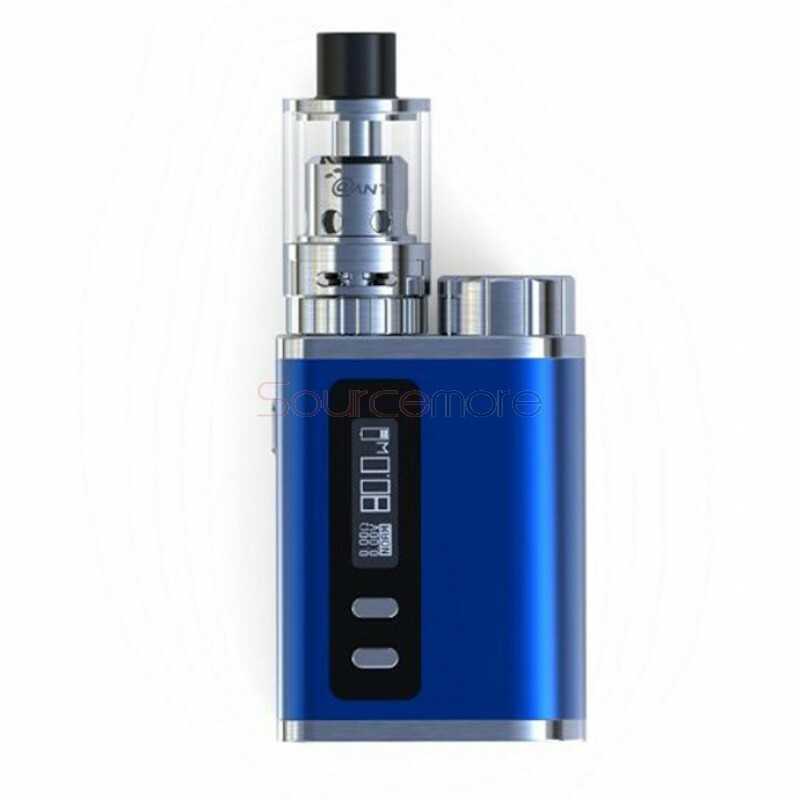 And the Cigpet Ant has a top loaded battery cap that allows the fitment of 18650 batteries. 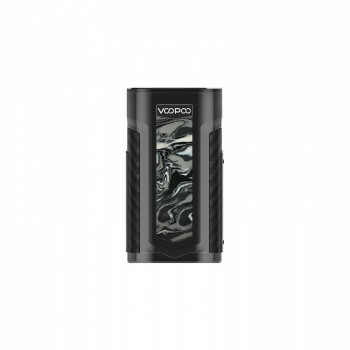 It features temperature control on Ni200 Nickel, Titanium, and Stainless Steel heating elements. 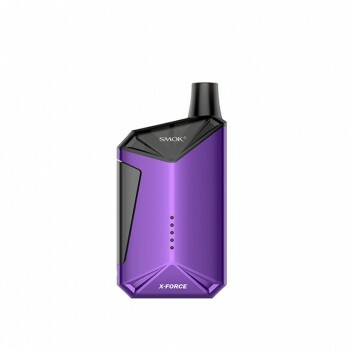 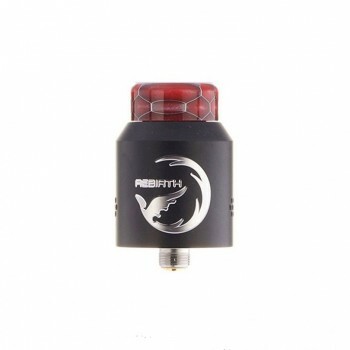 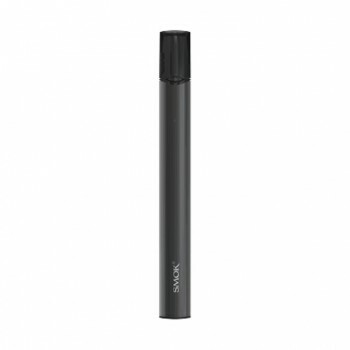 The accompanying atomizer features a 1.8ML top filled tank reservoir and airflow control. 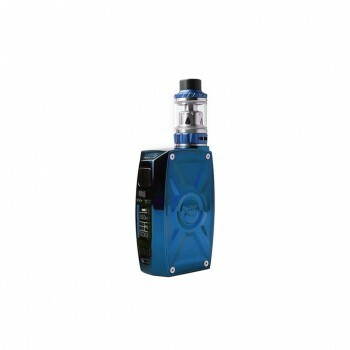 The OLED screen and three button operation makes the kit more easy to operate. 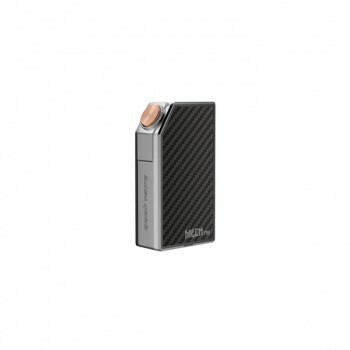 With its light-weighted body, you will feel a comfortable hand feeling from this kit.